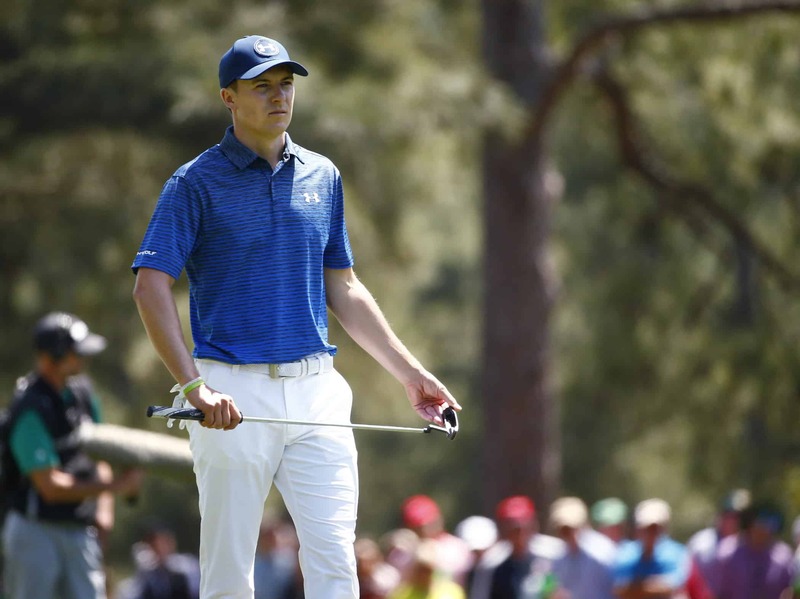 Jordan Spieth appeared to be in great shape to card a par on the first hole of Round 1 at Augusta Thursday, but his Masters experience instead got off to a brutal start. From about three feet away, Spieth lipped out, leading to an opening-hole bogey. The greens at Augusta National are as unforgiving as any in the world when they are running fast. Thankfully for the 2015 Masters champ, he got that stroke back immediately with a birdie on the par-5 second hole.